Pneumatic Actuators up to 28,000inlbs. 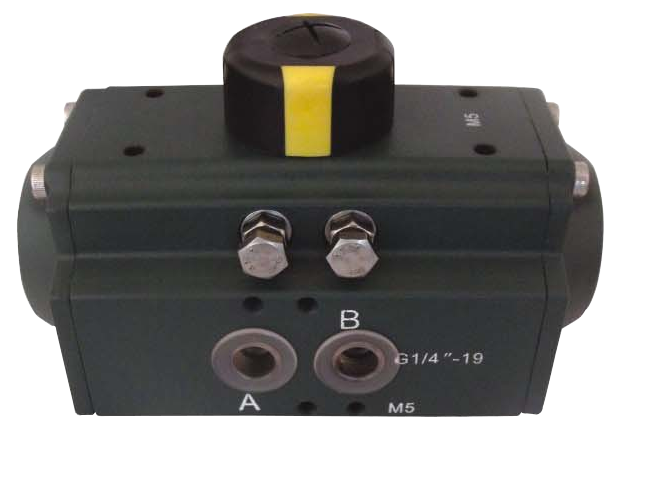 Compact rack and pinion designs with ISO mounting pads. 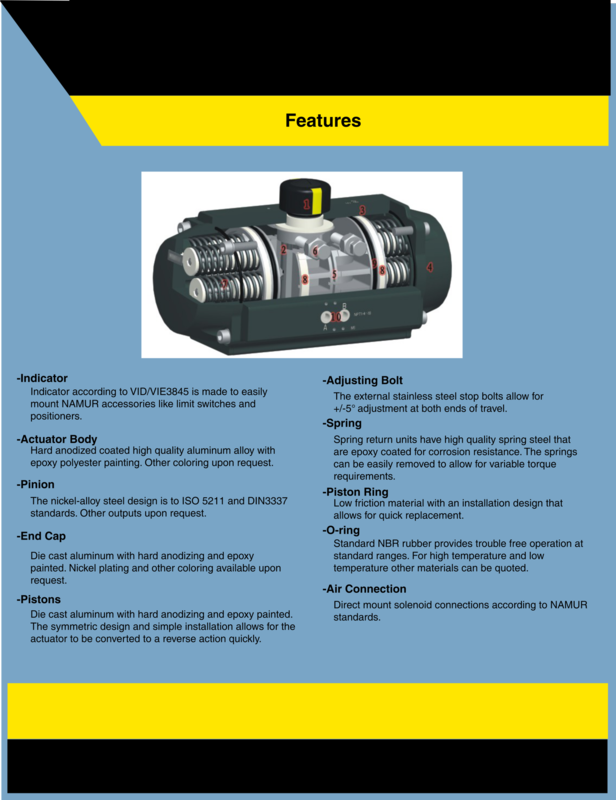 The P Series pneumatic can be equipped with optional limit switches and positioners. 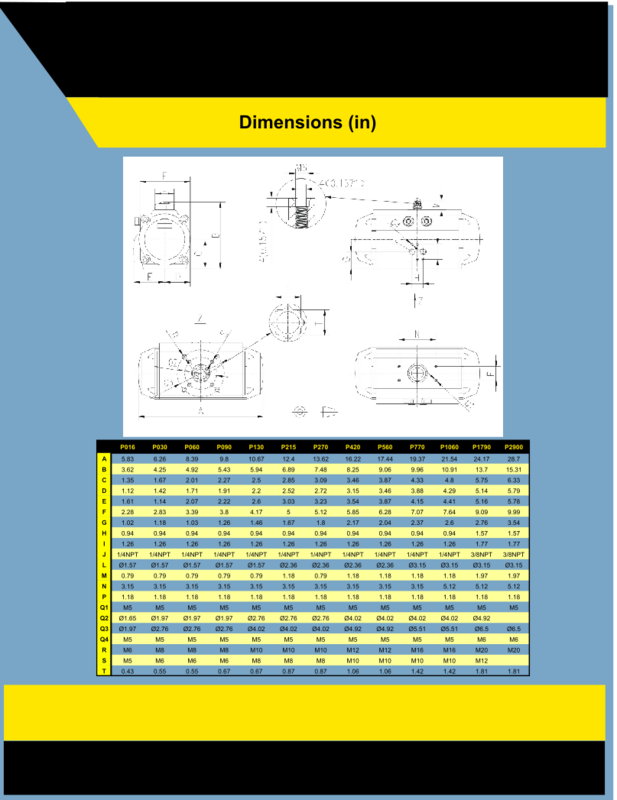 Click on the links below for dimensional information.